Dan Post has been practicing law since 1993 when he was first licensed in Wisconsin and served as law clerk for the Wisconsin Court of Appeals. 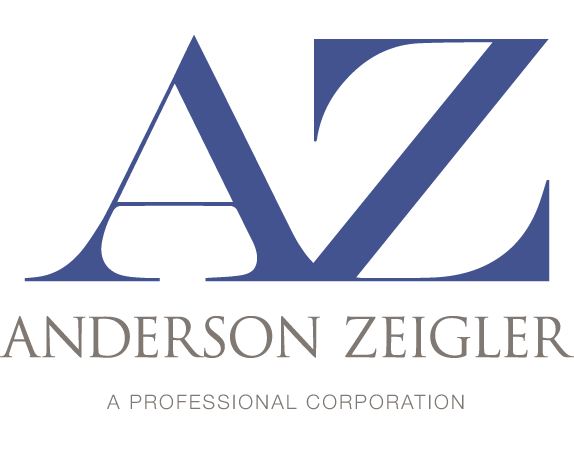 He moved to California in 1994 and immediately joined Anderson, Zeigler. Dan’s practice focuses on all aspects of civil litigation, representing both plaintiffs and defendants. He has extensive experience handling appeals. He has successfully litigated commercial and individual breach of contract claims, real property disputes (partition/property division, inverse condemnation, boundary line, easement and fraudulent sales), construction claims (mechanics lien and defect claims) and commercial and residential landlord–tenant disputes. 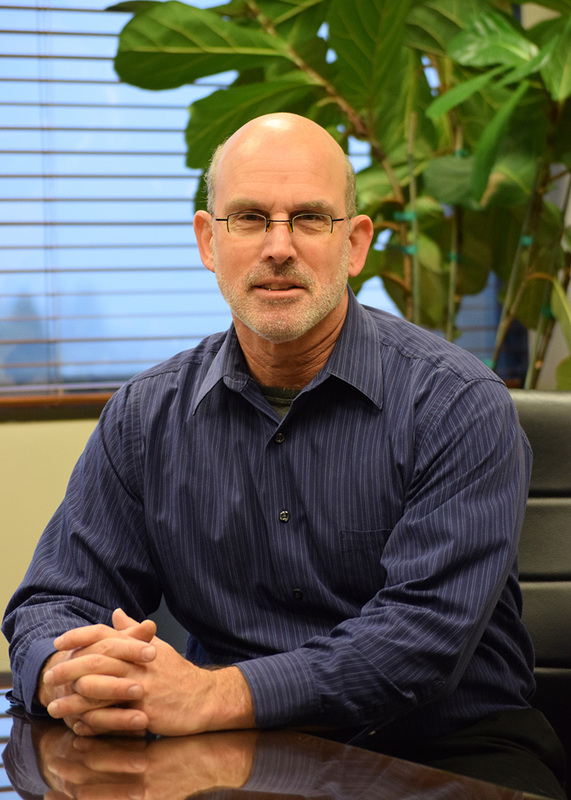 Dan has experience with a variety of prejudgment remedies (including injunctions, temporary restraining orders and prejudgment writs of attachment) and post-judgment enforcement of awards. Dan has repeatedly represented trustees, estates and beneficiaries with special emphasis in prosecuting or defending will contests, claims of fraud, undue influence, breach of fiduciary duty, lack of capacity, and elder abuse. He has obtained million dollar settlements for his clients in such cases. Dan also has experience litigating tax issues before California Courts and Federal Tax and District Courts. Bellows v. Bellows, 196 Cal. App. 4th 505 (2011).